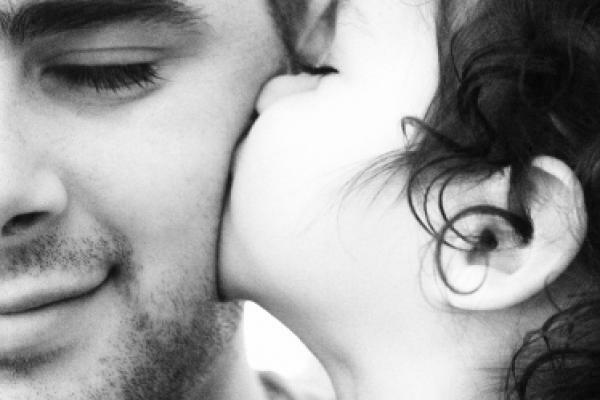 Send Dad your favorite pic, or let him choose his own with Wall Pepper Gift Credits! 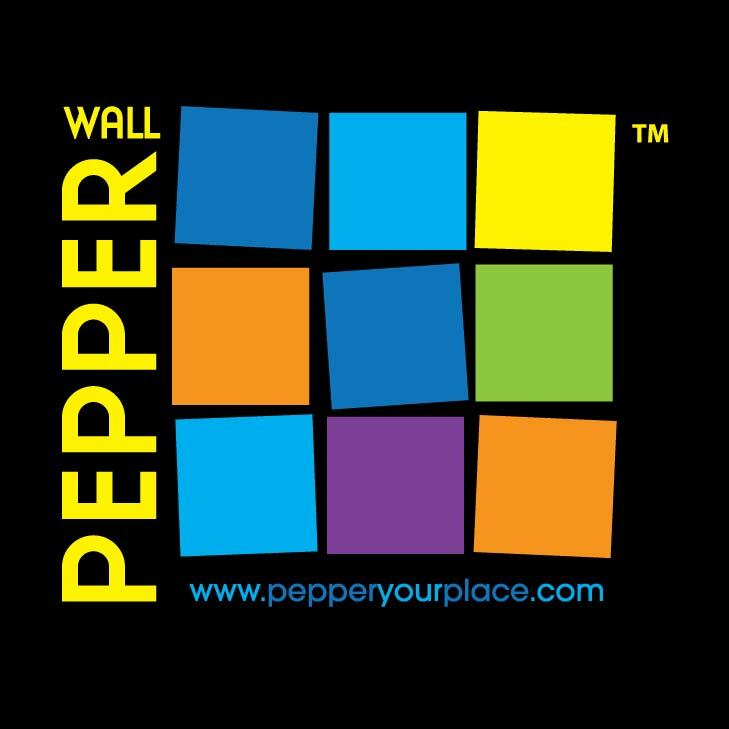 What is Wall Pepper? Watch this to find out!